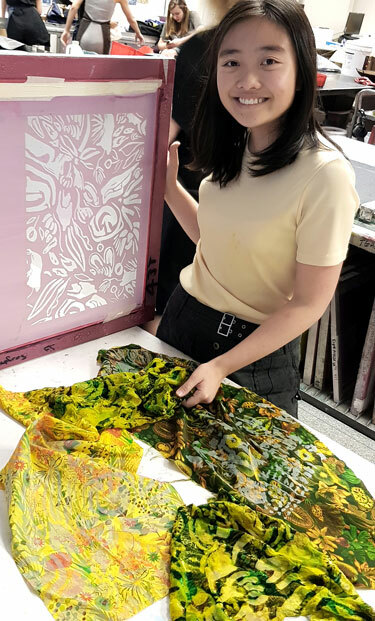 Second year Bachelor of Fashion Design students of the renowned Fashion Design Studio at TAFE NSW will showcase a collection of their creative surface textile designs and fashion garments made from these fabrics. “The Dandy and the Bloomsbury Garden” project is a creative collaboration between the Fashion Design Studio and industry giants Liberty of London and Waverley Mills. 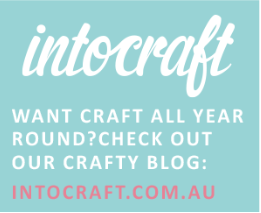 In this project students re-invent these two iconic historical brands by experimenting with their traditional fabrics and personalising it with a range of textile techniques.